YOUNG JUSTICE is a copyright, trademark, and owned by DC COMICS. 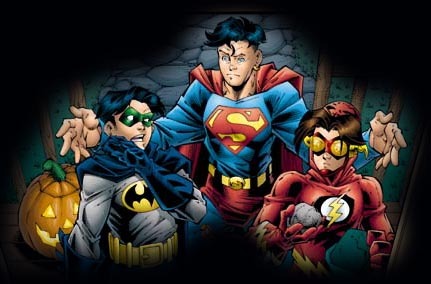 All ROBIN, IMPULSE, SUPERBOY, and related characters, elements, logos, symbols, etc. are owned by DC COMICS and used without permission. This site is not used to make a profit for myself, rather it's purpose is to attract more people to the greatness that is DC COMICS and specifically YOUNG JUSTICE. All text copyright© Jaqe, 1998.This page and all herein may not be used by others without the express and written consent of the owner of this site.